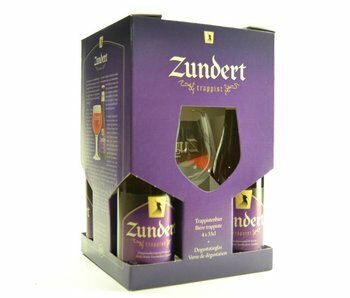 Dutch Trappist beer and just on the market. 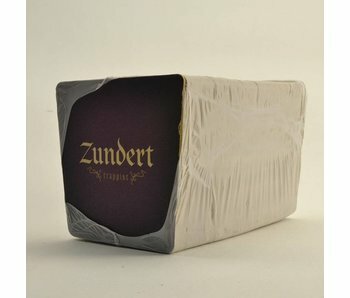 Named after the town in North Brabant, Zundert. Since the year 1900 the learned strictly according to the rules of St. Benedict in the Abbey. Not surprising in a Trappist beer. At that time started mainly agricultural activities, but now switched to brewing delicious. 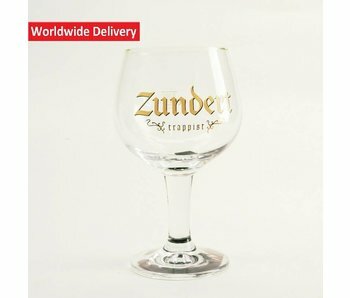 In addition to the La Trappe are the only thing 2 Dutch Trappist beers. From the brewery Lapwing, which is older than the abbey itself. For the moment they have only one brew on sale, but this could certainly change.